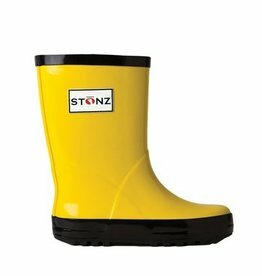 Stonz rain boots for toddlers and kids are made from all-natural, safe rubber. 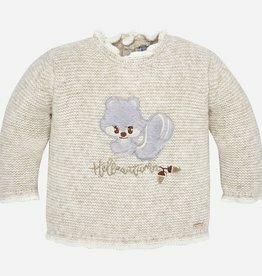 Mayoral Baby Girl Squirrel Sweater. 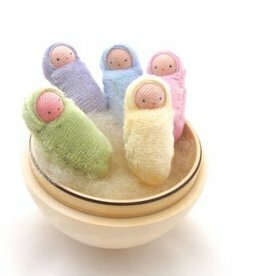 Small world Waldorf peanut baby doll for inviting imaginative play. 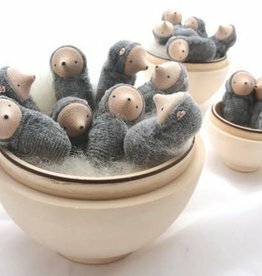 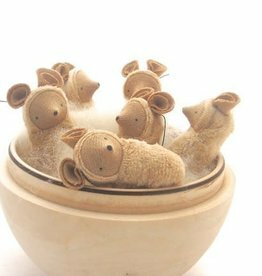 Small world Waldorf mice for inviting imaginative play. 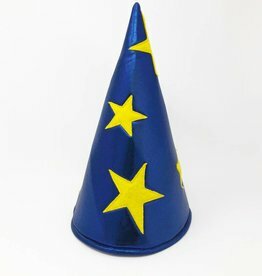 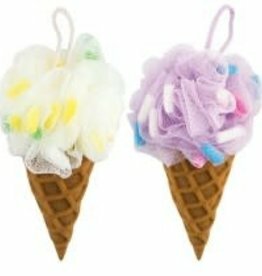 Mayoral baby girl dress, European fashion for babies & kids. 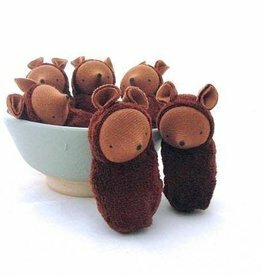 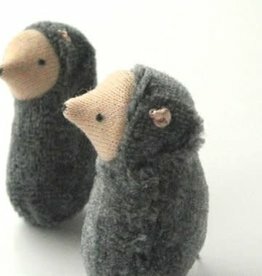 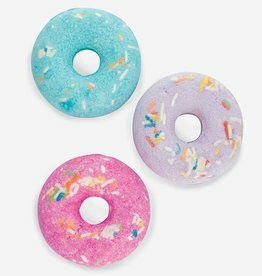 Small world Waldorf moles for inviting imaginative play. 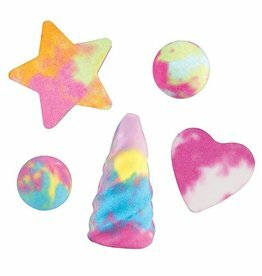 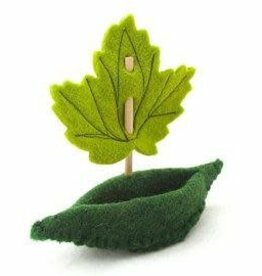 Small world Waldorf small world moles for inviting imaginative play. 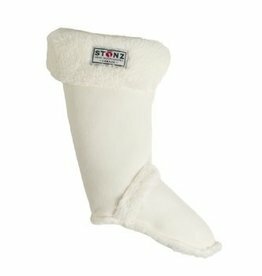 Stonz Rain Boots Liners help to keep feet cozy and warm. 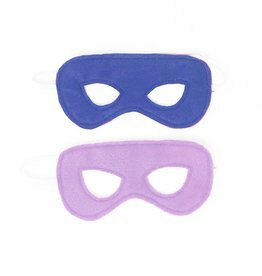 Reversible super hero felt masks to inspire a child's imagination.